Did you know that ThyssenKrupp Access (TKA) acquired Sterling elevator and Diamond Home Elevator (DEI) is a proud partner of TKA. 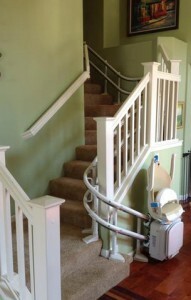 DEI is Northern California’s leading provider for inner home accessibility for installation and servicing. We are proud to offer clients quality products from trusted partners and services performed by Certified Competent Conveyance Mechanics technicians who strive to make it easy and convenient to get around your home. We know how important it is for you, your family and guests or clients of your business to have easy access to all areas of your home or office. And, for businesses, providing appropriate access via lifts and elevators is a requirement to patrons. Diamond Elevator has the product and service to deliver three things to our clients: craftsmanship, integrity and quality service that includes your sterling elevator. We partner with only the best in the business that offers an array of products. Our technicians are trained to install or service these residential or commercial lifts or elevators to ensure reliability and peace of mind. 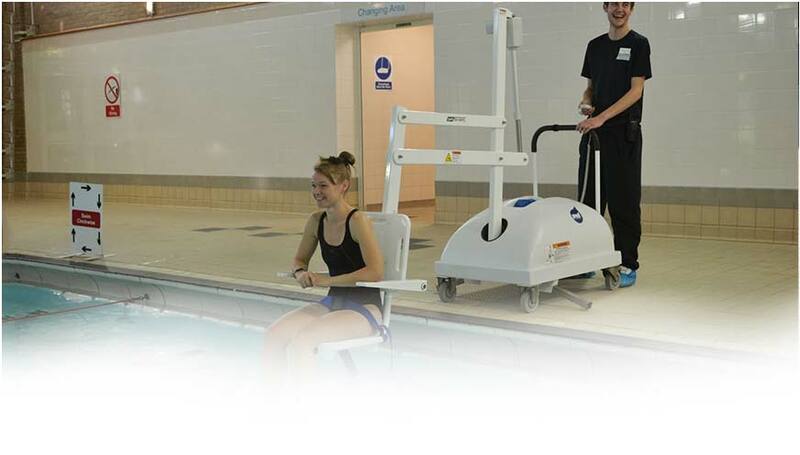 The Sterling 1000 stairlift is ideal for narrow stairs and may be installed outdoors and the Sterling 2000 mounts closest to the wall than any other stairlift and each are maintained and serviced by DEI! We believe that being able to quickly identify problems means also being able to prevent many of them. Our preventative approach will save both money and time by minimizing the potential of needing repairs, and warrants shorter periods of being out of service. DEI meets ADA standards for accessible design. These regulations were adopted for American’s with Disabilities in order to make certain that mobility and accessibility is safe and effective for all passengers and we make sure all regs are followed and at 100 percent working order. Whether you need residential or commercial products or services, DEI has over 30 years of combined installation experience and growing to keep your home and office accessibility maintained. Let us keep your sterling elevator working properly!